Our calling as a church is to present the gospel so people can become Christ’s disciples, to baptize them, and to teach them how to please the Lord. Ultimately, everything we do as a church should contribute toward that calling. We must constantly evaluate what we do to make certain this is happening. 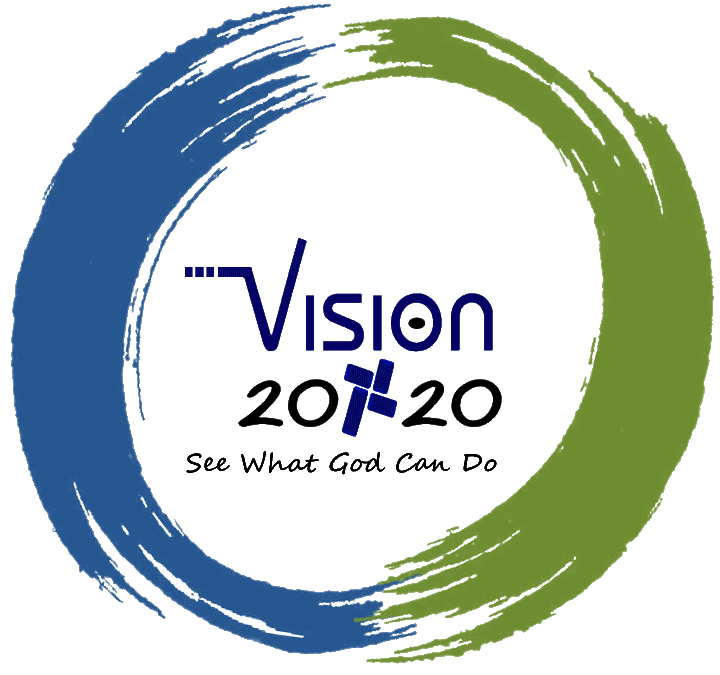 Beginning in January, 2016, Oakwood Church launched a five-year initiative called Vision 20/20. The purpose of this initiative is to evaluate, strategize, and reshape our church during the next five years, ending in the year 2020. We will examine what we need to do to effectively carry out our mission. This will involve things such as church surveys, focus groups, leadership teams, staffing, and a lot of prayer and hard work. The goal is to position and prepare our church to do ministry in the years ahead. We are in the process of creating teams to carry out this initiative. Some of these teams are: purpose and vision, leadership, communication, finance, worship arts, building and grounds, missions, and discipleship. We plan to work together to strengthen, revitalize, and transform each area of our ministry. If you are already part of Oakwood, I encourage you to get involved. We need your help. If you are a believer who is looking for a church where you can get involved in shaping future ministry, I invite you to check us out.